Many say that you can wear inexpensive clothing, as long as you dress is up with expensive shoes and a great handbag. Maybe that’s why, for many women, when it comes to handbags, nothing less than luxury will do. 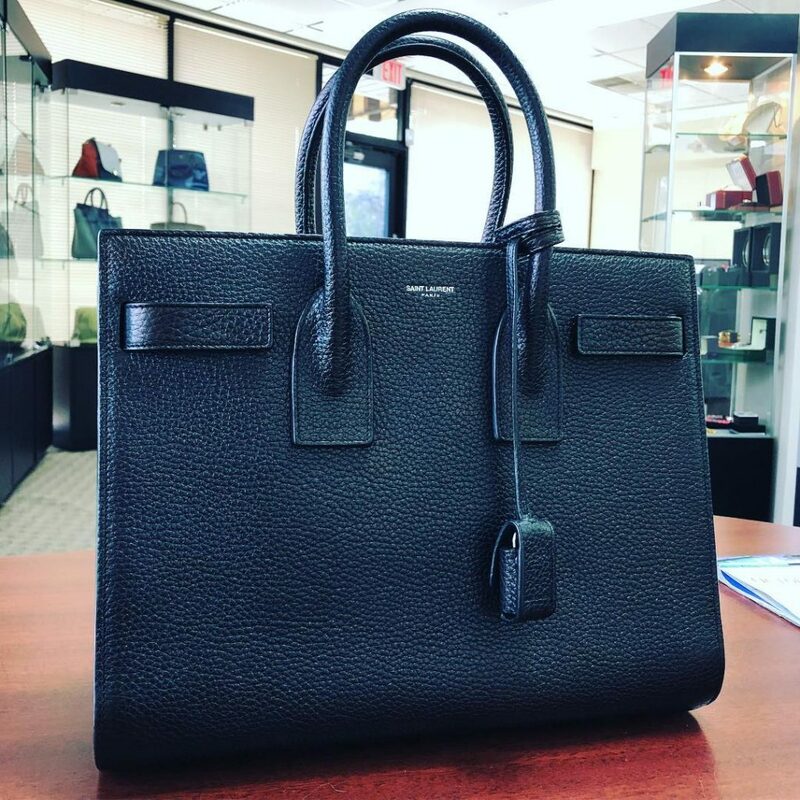 Pawn handbags Boca Raton. When it comes to luxury handbags, there are a few names that stand out as the top designers. Chanel, Vuitton and Hermes…just to name a few. If you are lucky enough to own a handbag from one of these designers, not only can you enjoy walking around looking like the height of fashion, you can also use it as an investment to get you out of a financial bind. Read on to find out more about great handbag designers and how you can use your luxury handbag to help out if you’re having financial woes. Although there are a lot of great handbag designers, some will stand out as being among the most iconic in the world. These are some that are noteworthy. Chanel: The Chanel company was started in France in 1909 when Gabrielle (Coco) Chanel opened a millinery shop on the ground floor of a Parisian flat owned by a textile businessman with whom she also happened to be having an affair. Because the flat housed a salon for the sporting and hunting elite, she was able to cater to high end tastes and began branching out into luxury fashion. 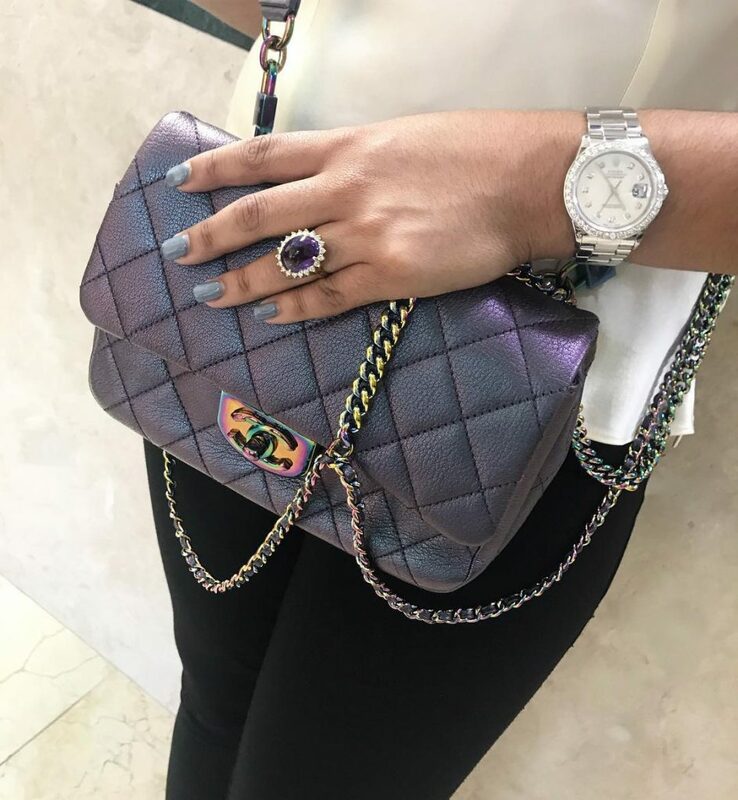 Though the Chanel brand will always be synonymous with its many iconic fashions, when it comes to handbags, the design company is known for its innovative spirit. 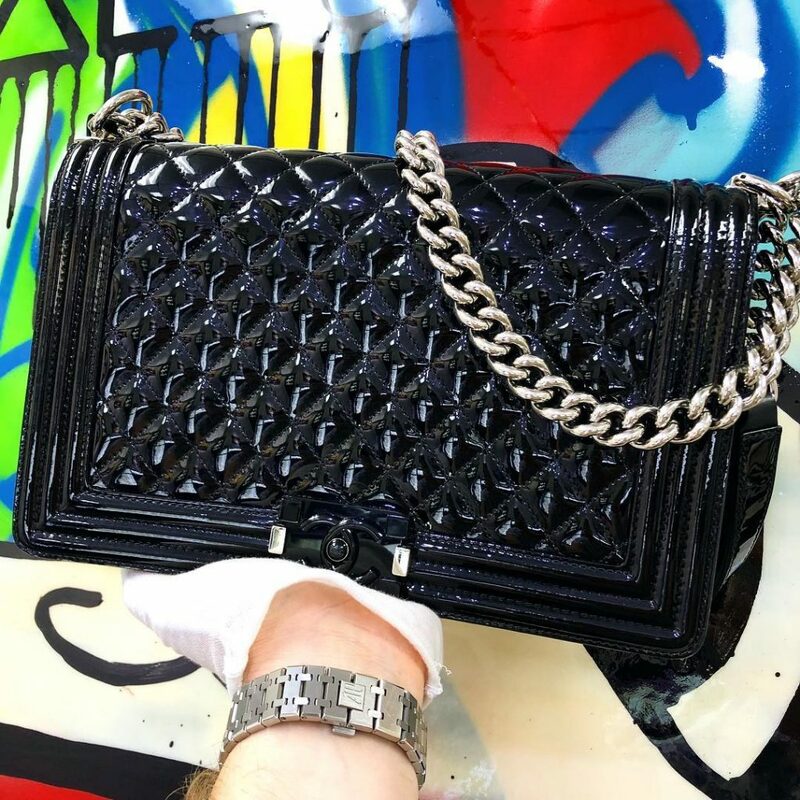 The 2.55 bag Chanel designed is also called the original shoulder bag as it was born when the designer noticed how bulky and inconvenient it was for women to be holding on to clutches. 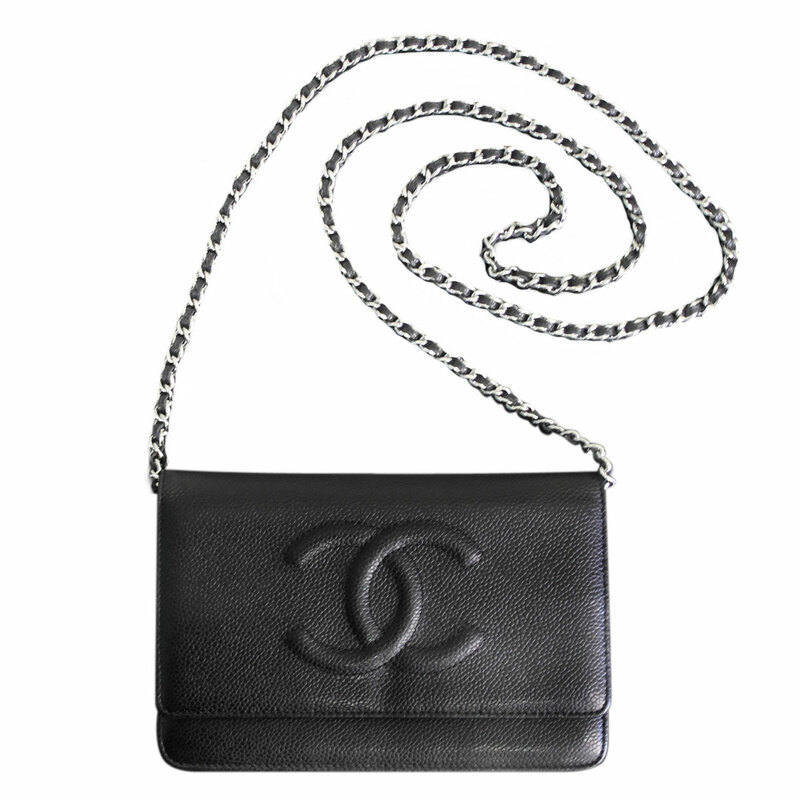 Chanel added a strap…and the rest is fashion history! 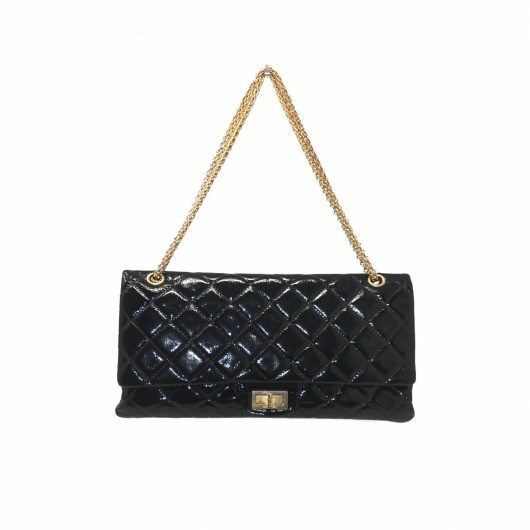 Other stand out Chanel designs include the Classic Double Flap Bag, the Boy Bag and the Grand Shopping Tote. Louis Vuitton: The Louis Vuitton company was founded by the man himself in Paris, France in 1854. Vuitton got his start designing luggage but quickly expanded opening shops and boutique locations offering a variety of luxury products and designs. Vuitton has been named the world’s most valuable luxury brand, so it should come as no surprise that he has several highly sought over handbags in his collection. One of these is the Speedy. This boxlike purse was introduced as the Speedy 30 (for being 30 centimeters long) but became even more popular when Aubrey Hepburn requested that a smaller one be made for her, hence the birth of the Speedy 25. The Speedy is available in several prints but most is most famously shown with the signature LV emblem pattern covering it. There is also a Speedy 35 available. Other famous Louis Vuitton purses include the Noe, the Alma, the Neverful and the Capucines. Hermes: The Hermes company was established in France in 1837 by Thierry Hermes. The designer started off creating high quality wrought harnesses and bridles for the carriage trade. His products won awards and were popular with the upper class. Hermes would soon expand opening new locations and branching out into women’s couture apparel including iconic styles of handbags. 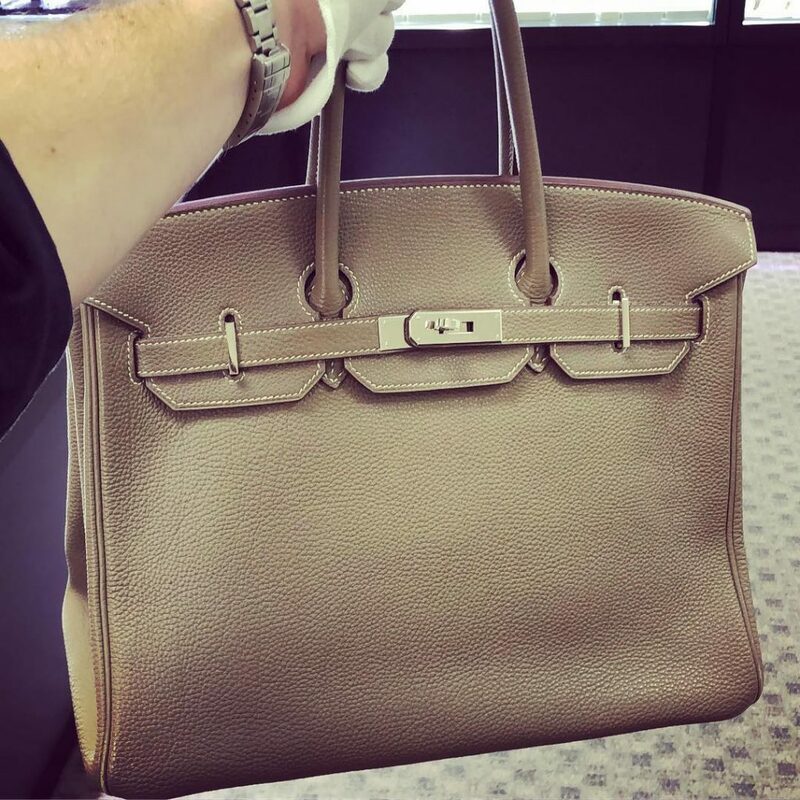 Perhaps the most popular of Hermes’ handbags is the Kelly bag. It was originally named the Sac a Depeches but was renamed for actress Grace Kelly who was seen wearing the bag several times. Most consider it to be both cute and elegant and it is one of the most valuable, coveted and desired designer handbags of all times. Other Hermes models worth mentioning include the Birkin bag, the Constance bag, the Garden Party bag and the Bolide bag. Gucci: The Gucci company was founded at the end of the 19th century by Guccio Gucci. Inspired by the luxurious luggage he saw when traveling Europe, the designer was inspired to start his own leather goods company which later expanded as he continued to work with his three sons. Although the Gucci company would expand their line in many ways, their background in leather crafts ensured that they would always stand out for making fine handbags. Some of their more iconic styles include the Gucci canvas suitcase which incorporates materials like hemp and cotton into the leather design and features the iconic GG patterned canvas. Other stand out styles include the Gucci Bamboo, the Gucci Jackie (named for Jackie Kennedy) and the Gucci Flora. Celine: The Celine luxury brand may not be as well known as some of the others previously mentioned, but it features some great styles, especially when it comes to handbags. The Celine company was founded in France by Celine Vipiana in 1945. It started out as a made to measure children’s shoe business but quickly expanded into the world of women’s fashion. Her handbags became very trendy in women’s fashion when the company appointed Pheobe Philo as creative director of the house in 2008. While Celine has many styles of bags that are worth noting, the Celine Luggage Bag stands out as one of the most iconic. Launched in 2009, it is both luxurious and comfortable. It is available in three sizes, Nano, Micro and Mini, and a variety of colors and materials. It is considered the height of urban chic. Other great Celine bags include the Trapeze bag, the Trio bag, the Totteur bag and the Phantom Bag. The value of a handbag will be determined, not only by who designed it, but it’s style as well. You can have a great handbag, but if its style is outdated, it may be difficult to sell or just be valued at a lower price point. Fortunately, because everything that’s old is new again, vintage styles are often highly sought after. Think of small boxy and geometrical shapes that are characteristic of older models of handbags and are also being heavily featured on 2019 runways. Yet, while these smaller, boxy bags tend to be dominating the fashion scene, there will always be a need for tote styles. Great for women who just can’t leave home without…anything… these are just too convenient to be considered dated. When it comes to prints and materials, animal prints, sequins and plenty of color continues to rule supreme. And while all this seems to allow for just about any style, beware of fashions that may be a few years old. Vintage is great and recent releases will always be the height of fashion, but if you hit that middle ground…it can be so last year! If you are having financial troubles and own a handbag from a top designer, it may be tempting to sell your handbag for some cold, hard cash. 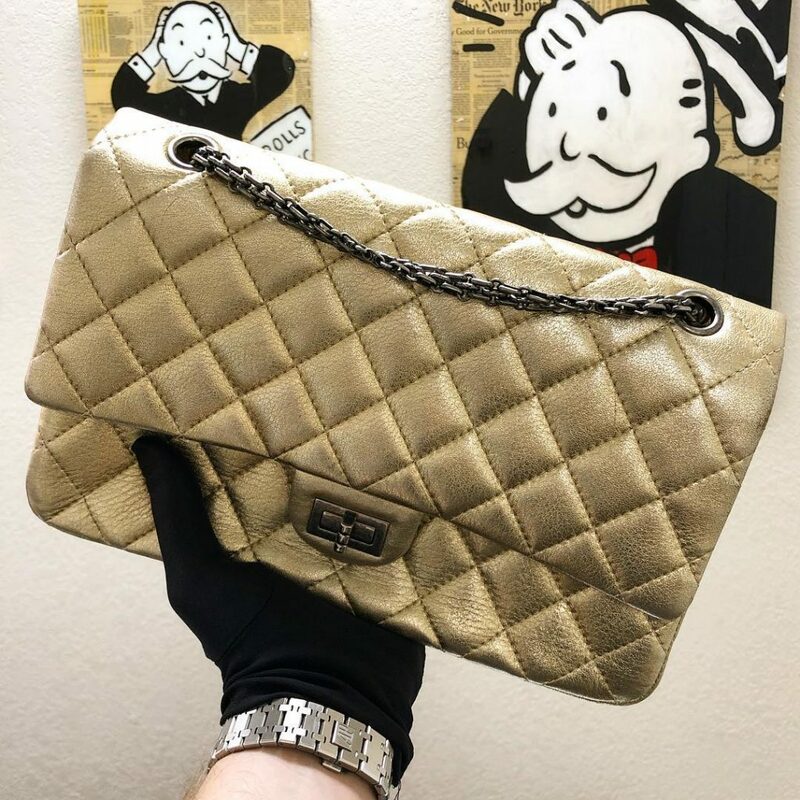 On the other hand, you are probably not looking forward to parting with your beautiful bag that has gained, not just monetary, but sentimental value over the years. Well, did you know there’s a way you can use your bag to solve your financial woes and still get to keep it? A pawn shop is always a go to if you are looking to sell your luxury goods, but pawn shops also offer loan options to their customers. Here’s how it works. If you have an item you would like to put on loan to a pawn shop, your first step will be to take the item into the shop. They will appraise your item to let you know how much it is worth. Then they will offer you a loan based on that appraisal. The loan will not be for the full value of the bag, but for a percentage of what it is worth. If you agree to the loan amount, the pawn shop will take the bag and you will make regular payments on the loan until the amount is paid off. Once it is paid off, your item will be returned to you. If you are unable to pay off the loan the pawn shop will keep your item, but the unpaid amount will never go into collections or show up as an unfavorable mark on your credit. In the past, pawn shops have gotten a bad rap. However, many of them are locally owned businesses run by people who are trying to make a reputable name for themselves in their communities. That being said, not all pawn shops are created equal, and when you are looking for a loan for your item, you want to find a shop that offers the best values and lowest interest rates possible. If you are located in the South Florida area, Boca Raton Pawn is the pawn shop for getting a loan for your luxury item. We offer the lowest interest rates and best values assuring you will get a fair loan amount and be able to make low payments until you get your item back. And our high values and low rates aren’t the only reason you will love our shop. 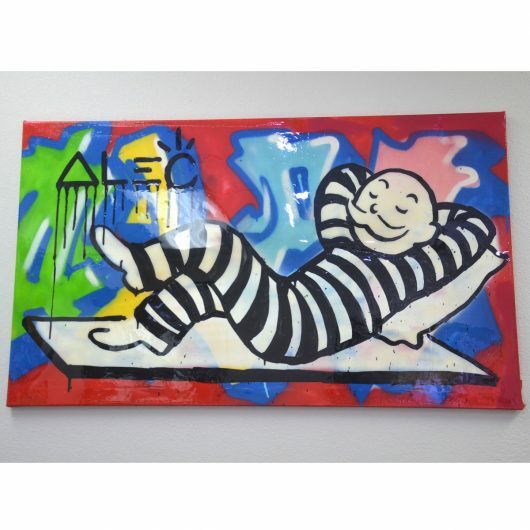 We sell great luxury items at discount prices making us a terrific place to shop. Specializing in luxury, our low prices can make your dreams come true when it comes to getting high end goods for less. Can’t make it into the South Florida location? You can also shop online on our web site to get low priced luxury goods delivered directly to your door. We also provide the best in service. Our knowledgeable sales staff makes it easy to find the items you are looking for and, when it comes to selling or getting a loan, we promise you will be in and out quickly and leave with cash in hand. Our staff realizes that your finances are a personal matter which is why we offer private services for those looking to buy or sell. Just make an appointment in advance to meet with one of our buyers privately. If you are looking to sell your luxury handbag, there are a few things you should be aware of. This will ensure that your transaction will go as smoothly as possible. We Buy Certain Styles and Designers: Please note that there are certain designers and styles we will be more likely to buy than others. Hermes, Vuitton and Chanel are all included in the designers we buy and we purchase some Gucci and Celine as well. These are all listed on our web site. If you have any questions about whether we will buy your handbag, feel free to call us in advance. 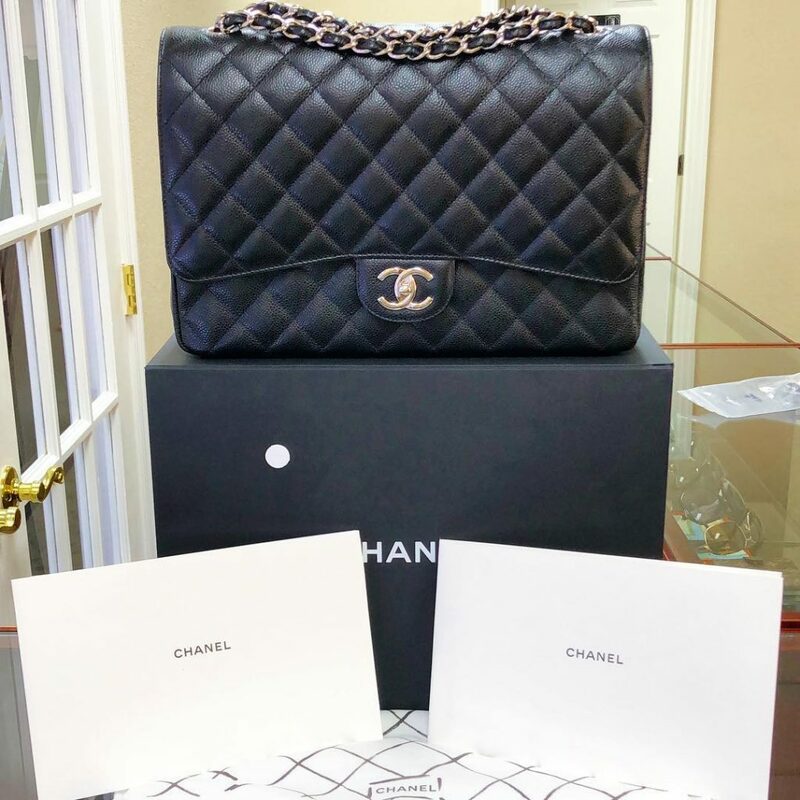 Have Bags Presented in the Best Condition Possible: Luxury handbags are likely to increase in value in time, but only if they are kept in good condition. Any damage sustained to the bag will cause it to decrease in value and may make it unsellable. Do your best to clean the bag and repair any damage to make it more likely your bag will sell or be accepted for a loan. Bring Certificates of Authenticity: The luxury world is highly targeted for fraud. Although our experts may be able to determine whether or not your bag is authentic, having a certificate of authenticity is helpful. If you don’t have a certificate, a receipt may also be useful in proving it’s not a fake. A luxury handbag can be a great addition to any outfit and will look terrific on the arm of almost anyone lucky enough to own one. More than that, it can also be valuable if you are stuck in a financial rut. 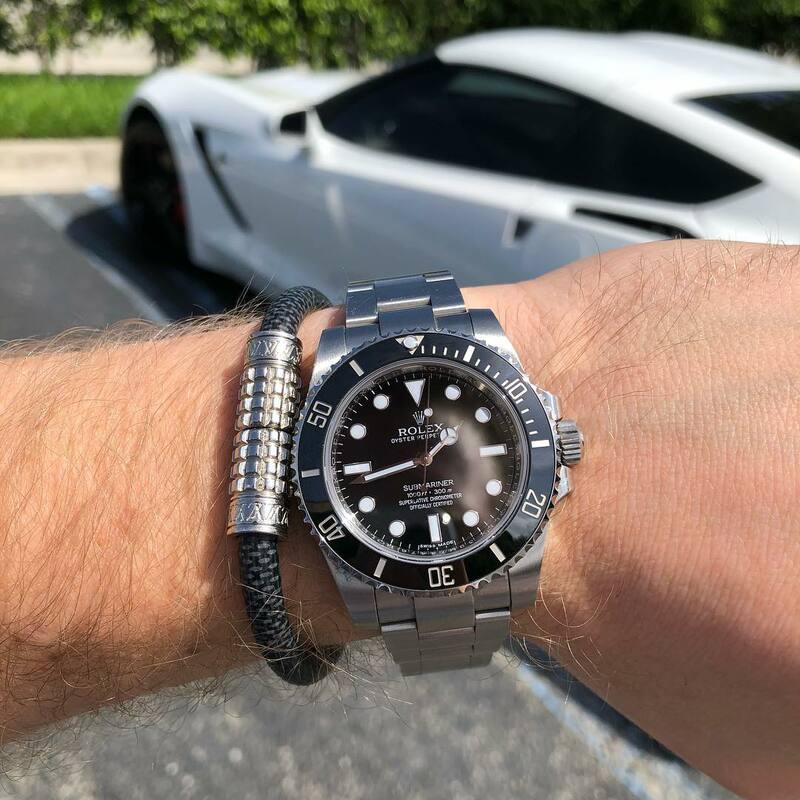 Boca Raton Pawn can help get you out of that rut by offering great values and low interest rates on loans for your luxury items. Stop by today to find out how we can help you alleviate some of your stress and leave with cash in hand!